Safety Yellow Color For Enhanced Visibility. 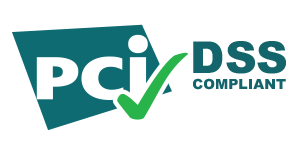 Polyethylene Construction — No Maintenance Required. 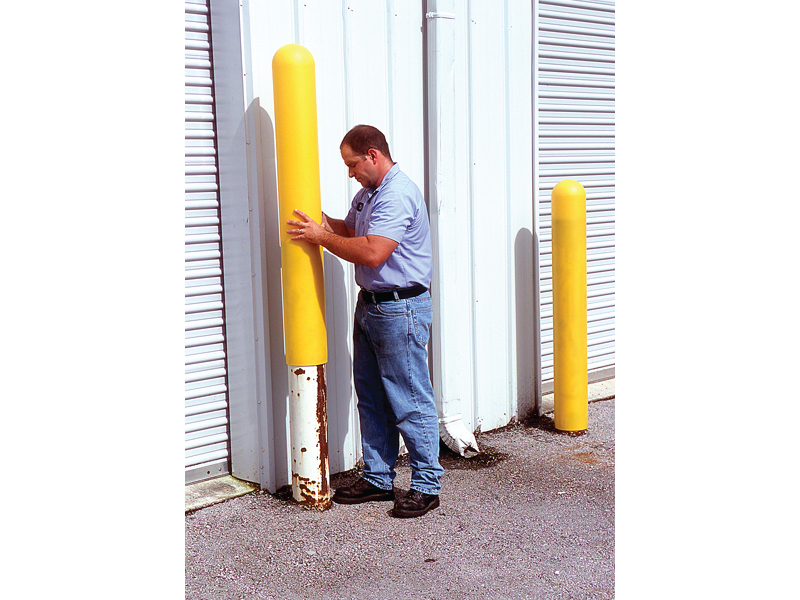 Available in Four Sizes to Accommodate Most Bumper Posts & Bollards. Protects Against Bumps, Dents Scratches Etc. Note: Please Read Instructions On How To Correctly Measure To Purchase Correct Size. One-piece, lightweight design makes installation quick and easy. Simply slide over existing posts — no tools or hardware required. 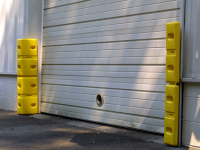 Bright, safety yellow color adds cosmetic appeal, helps identify entryways for trucks, etc. Custom colors available. 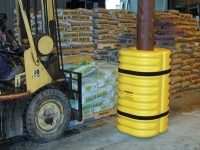 All polyethylene construction — no maintenance required. 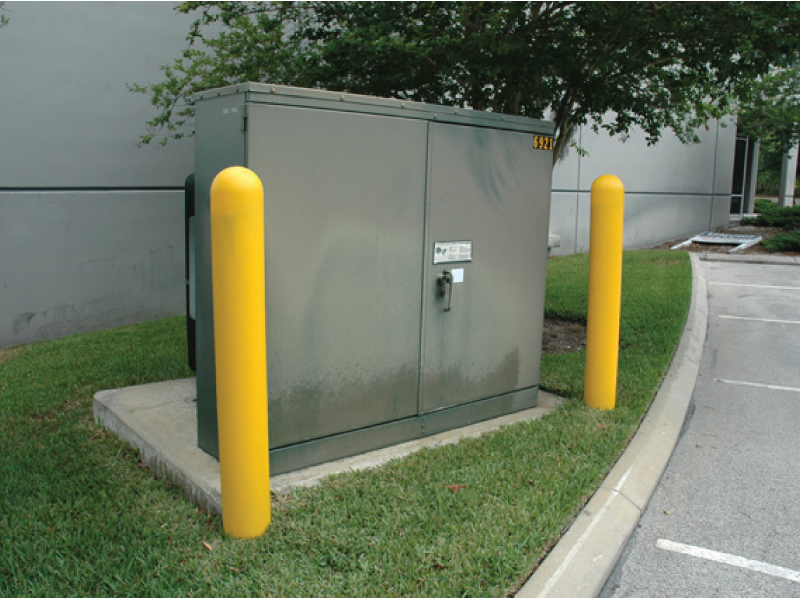 Available in four sizes to accommodate most bumper posts and bollards. Other sizes available upon request.Rugged construction minimizes scratches, dents and other damage. UV inhibitor in resin resists degrading effects of sunlight, for years of service. 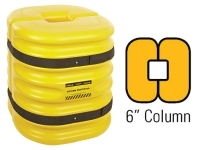 1/8” thick polyethylene construction. Measure exact post circumference with flat tape. Divide circumference by 3.14 to get the diameter of the post in inches. 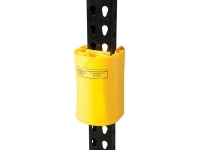 In ordering information, find the most suitable post diameter range.